Ride in luxury. 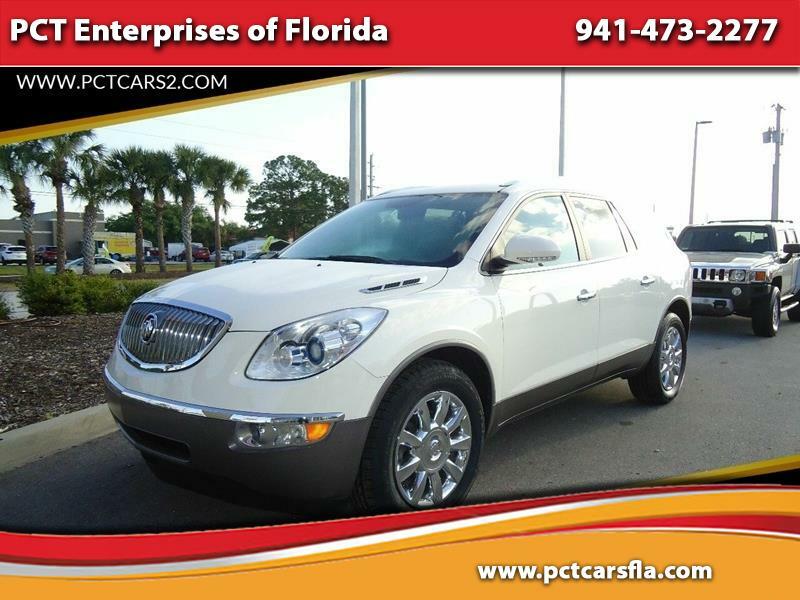 This premium sport utility is equipped with all of Buick's finest amenities including leather, chrome wheels, 7 passenger seating and much more. Give us a call at 941-473-2277 or better yet stop on by and look at all we have to offer.